Dow Schofield Watts Corporate Finance advised the management of New World Trading Company (NWTC) – one of the UK’s most respected pub and restaurant businesses – on the £50m buy-out of the business backed by Graphite Capital. 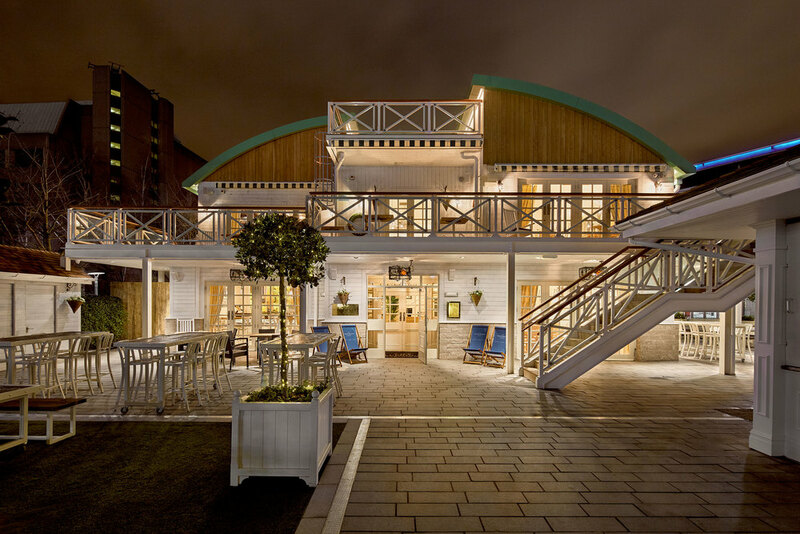 The Knutsford-based company operates The Botanist, The Oast House, Smugglers Cove, The Trading House and The Club House brands. The principal vendors were Living Ventures Group, Hill Capital and LDC. The sale follows the death of NWTC’s former chairman Tim Bacon of Living Ventures Group, who was widely acknowledged as one of the most talented innovators in the pubs and casual dining sector and was instrumental in the early development of the business. NWTC opened its first pub in 2011 and now operates 14 pubs and restaurants nationally. The company employs more than 900 people and is expanding rapidly, with seven units having opened in the past 15 months and four more planned to open in the next year. Chief executive Chris Hill, finance director Richard Barley and the senior management team have reinvested a significant proportion of their sale proceeds as part of the transaction and will continue to run the company.